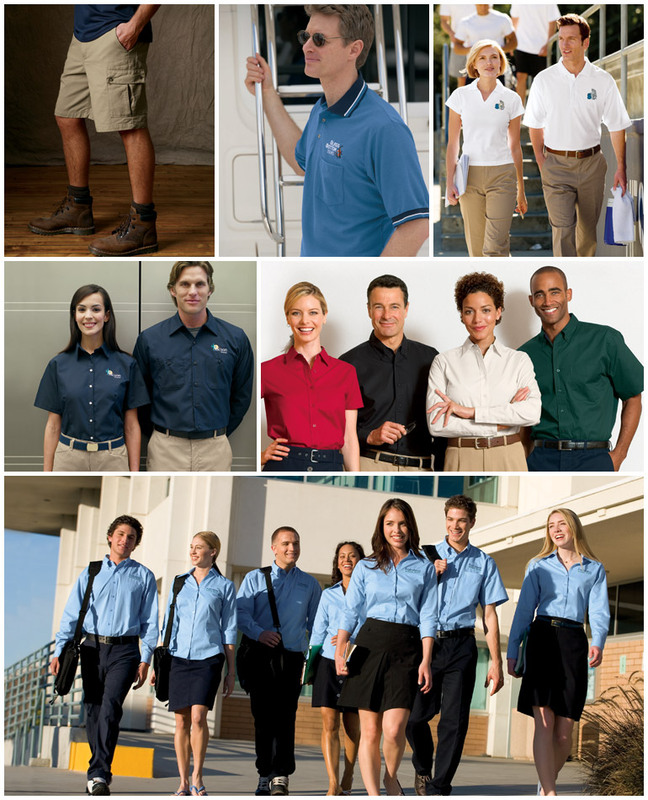 Paramount can provide you with the largest selection of uniform options in the business so you can achieve the exact look you want your employees to have. With everything from stripes to solid colors, from industrial shirts to polos to t-shirts, and from 100% cotton to polyester blends and now the innovative new "Dri Mesh" and "Work N Motion" systems; Paramount has you covered. We offer RFID for all our uniforms. Learn about our RFID options.